Have you ever thought about how much the word gold permeates our everyday language? The key similarity is that all the sayings underscore the truth that gold is valuable, universally accepted and a measure of wealth. Shifting over to the investing world, gold remains a time-honored, safe-haven investment. Gold performed as expected in recent weeks – the price of gold climbed, when stocks fell. 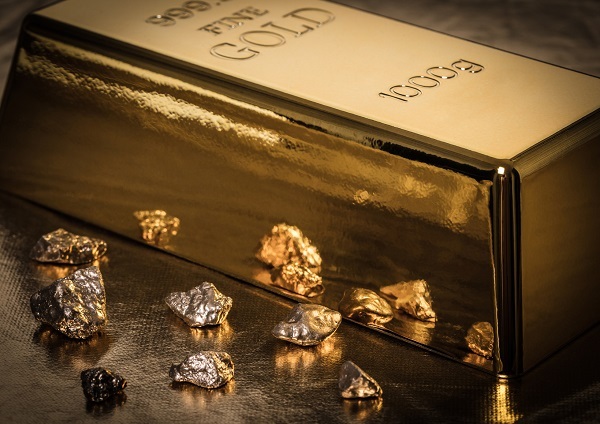 If you want to hear more what others have said about investing in gold throughout history here's 9 quotes we think you'll like. If any of these quotes have inspired you to learn more about gold, give Blanchard a call today at 1-800-880-4653. What's your favorite saying about gold? Leave a comment below! Second hand gold is as good as new.